With the Soundmaster SCD7900SW, the renowned manufacturer has designed a compact hi-fi device that leaves no wish unfulfilled. It can receive DAB+ and FM radio stations with its telescopic antenna and ten station presets are available for your favorite stations. 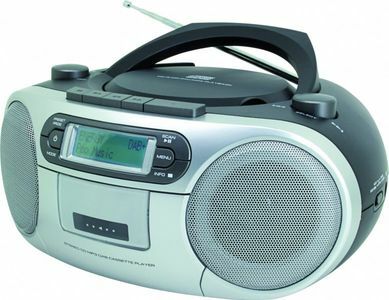 The built-in cassette player is a particular treat for anyone who wants to enjoy listening to their cassettes again. The device is equipped with a USB port. The sound is especially satisfying, with a peak maximum output of 2 x 30 watts PMPO. The dot matrix LCD display with white backlighting can also be read well in the dark. 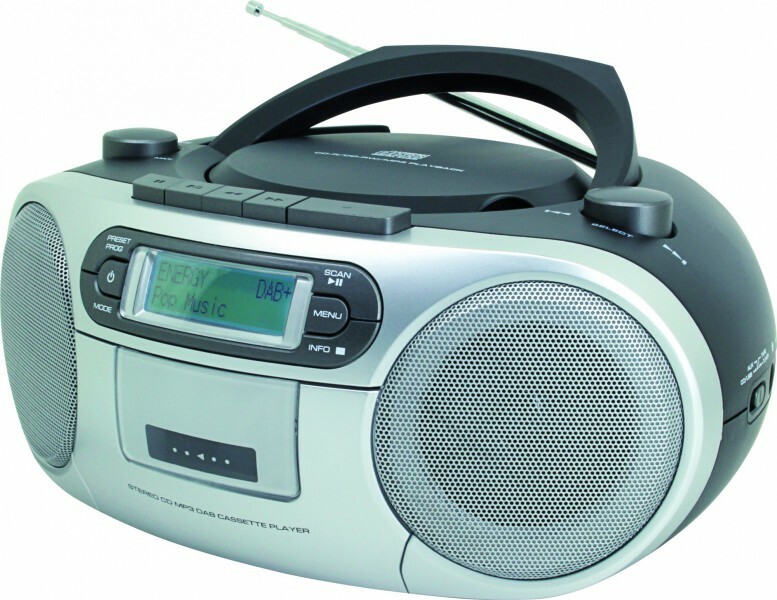 The CD player is mounted at the top of the device and supports all standard popular CD formats: CD, CD-R/CD-RW, and MP3 CD. The device is also available with a white finish (SCD7900WE).